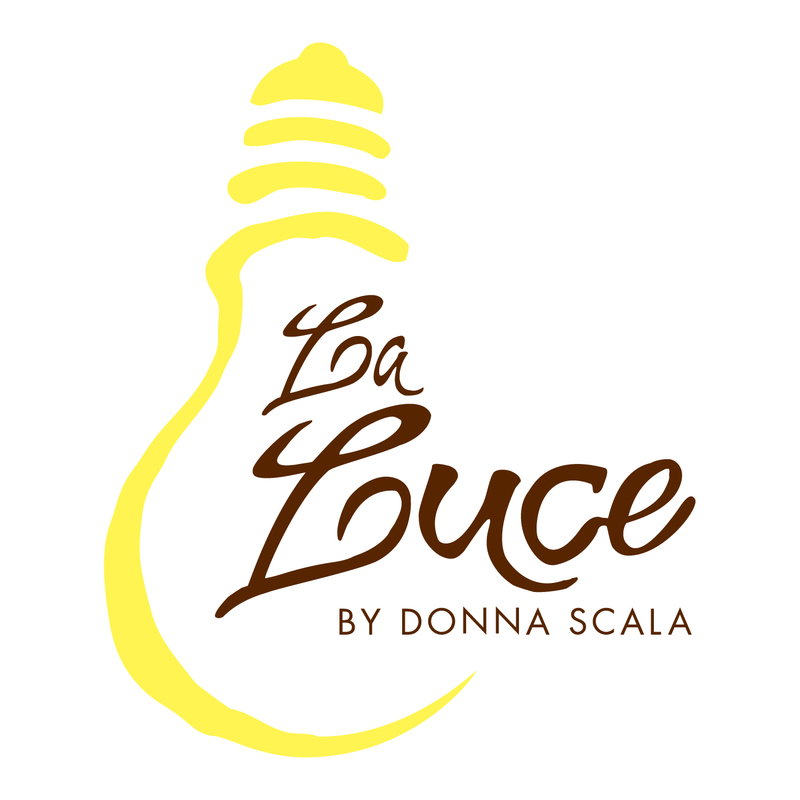 La Luce by Donna Scala, the award-winning restaurant at Hilton Orlando Bonnet Creek, is searching for art students who wish to create a unique piece of art on the restaurant’s signature chalk art display boards. 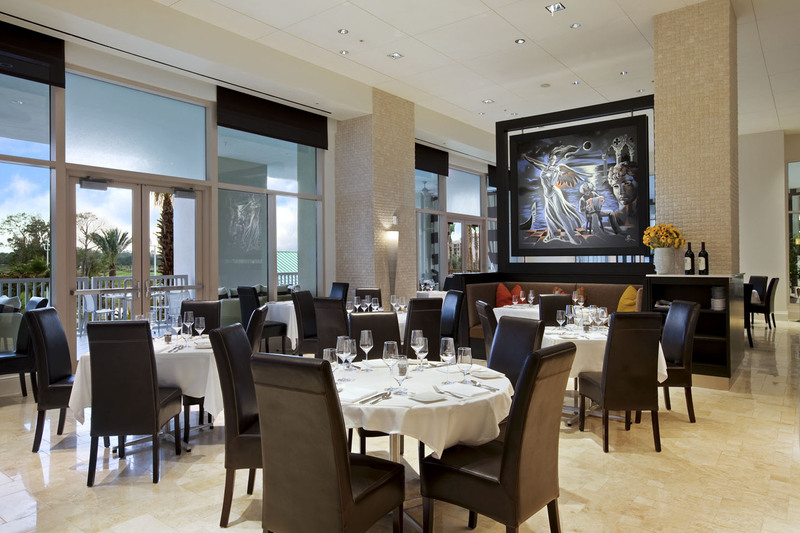 The restaurant, which Orlando Sentinel named the best hotel restaurant in Orlando, is known for its seasonal menus, inspired by the changing palette of produce available every season. Likewise, the artwork in the restaurant changes by season, displayed on three enormous chalk art display boards. Since the restaurant opened in the fall of 2009, there has been an ever-changing display from Orlando artists Edwin Campos and Kathleen Brodeur. Donna Scala, the celebrity chef behind La Luce, always envisioned one of the display boards dedicated to Florida art students, as a opportunity for budding (and talented) artists to gain local fame by displaying their artwork in a public place. This program is open to any artist who is currently enrolled in any art education program. If you wish to be considered, you must first submit a rough sketch on paper (using chalk as a medium), to show your concept and artistic ability. While solo projects are preferred, we will consider projects co-created by up to two artists. The artist(s) must agree to sign a waiver of publicity and liability. The artist also gives us right to use images of the artwork in hotel marketing and publicity. Artists under the age of 18 must have the permission of a parent or legal guardian. A two-night stay at Hilton Orlando Bonnet Creek, during the installation. Dinner for two at La Luce by Donna Scala. A $200 stipend to cover travel expenses. A photo and listing on the La Luce website, as well as the Bonnet Creek Blog, and other publicity opportunities, as appropriate. The opportunity to promote your participation to hometown media.